One week after the Greatest Show in ARG, panelists Nicko Demeter, Sean C. Stacey, Marie Lamb and Jessica Price join host Jonathan Waite for an hour long look at recent game developments and the fallout from ARGFest-o-Con 2007. Read the show notes (coming soon!) at the ARG Netcast web site. 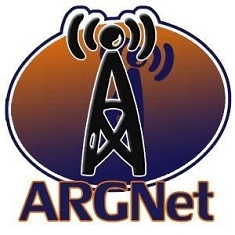 Subscribe to the ARG Netcast feed through this link or via iTunes.